Campbell's Labels for Education™ is a school support program whereby registered schools or institutions collect labels from Campbell product labels and redeem them for educational resources ranging from sports equipment and musical instruments to video equipment and computers. 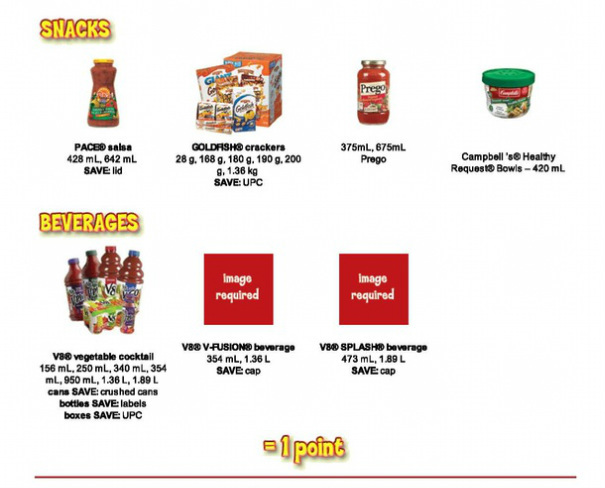 Please save your labels with the UPC code and bring them into the school. There is a box on the office front desk where we are collecting the labels. See below for all eligible products. 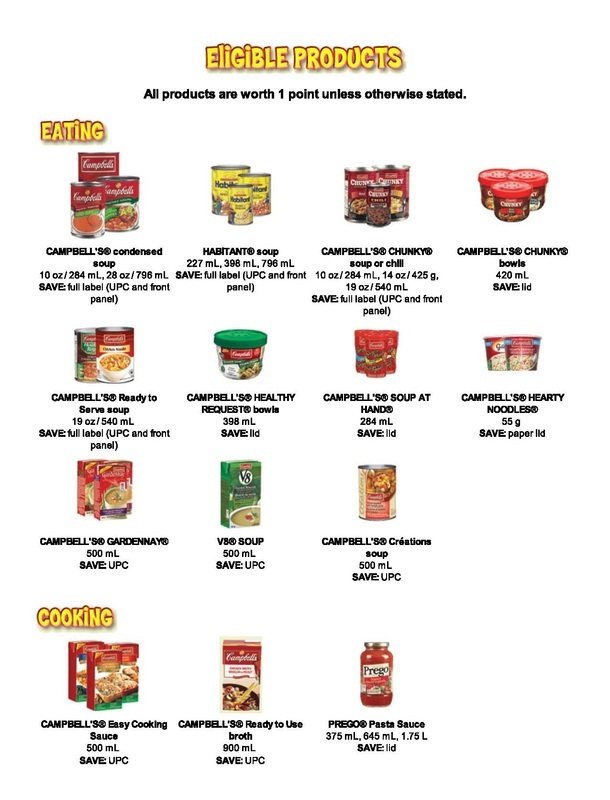 For additional information you can visit the Campbell's Labels for Education™ website (click here).